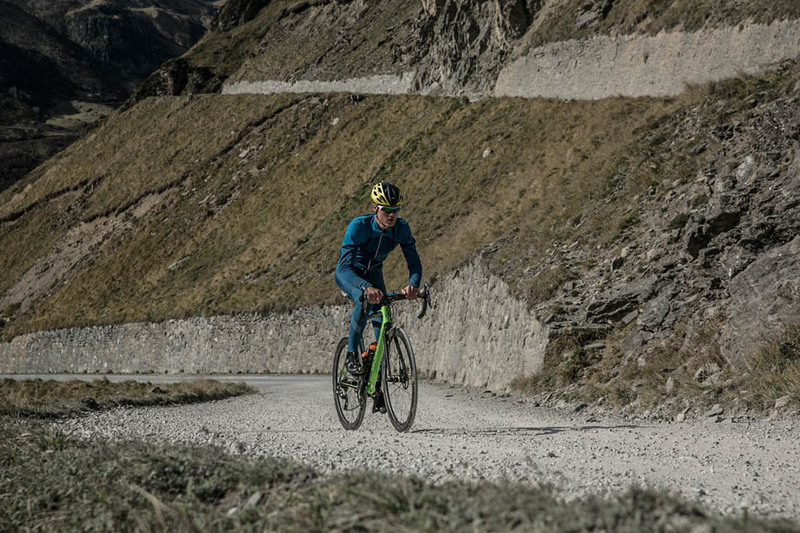 PezCycling News - What's Cool In Road Cycling : Does Road Tubeless Really Work? 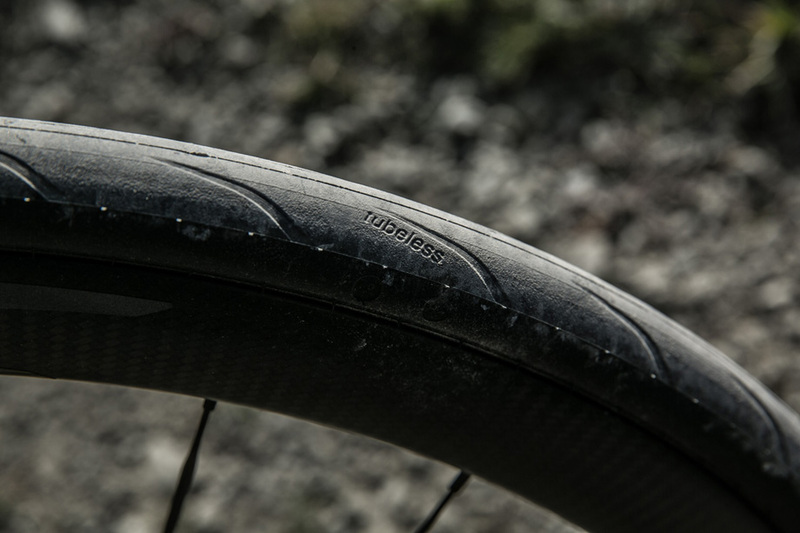 Does Road Tubeless Really Work? In this episode of Behind the Ride I thought it'd be interesting to take a look at the road UST tubeless system that I'm currently using. 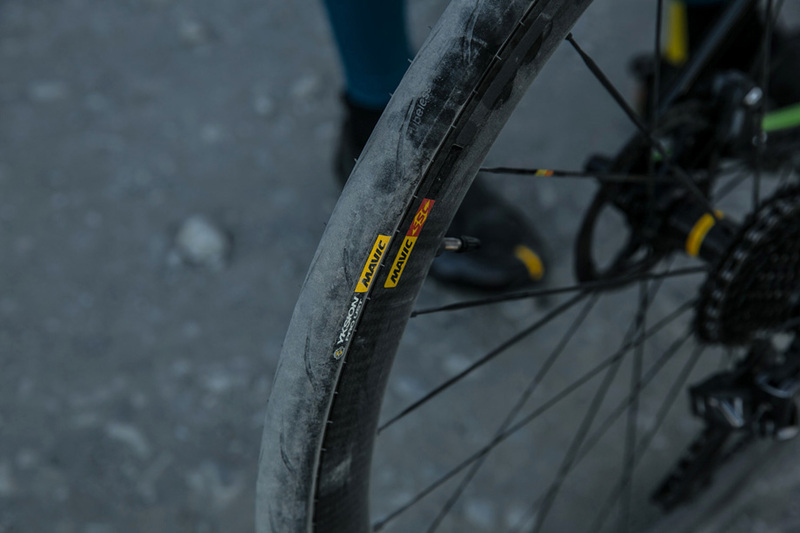 I actually first used road UST many years ago when I set-up a hybrid system using a regular Mavic Ksyrium rim with Hutchinson Fusion UST tyres. Despite my excitement and best intentions the alarm bells were well and truly going off as I literally skinned both thumbs just trying to put the tyre on the rim. From liquid latex explosions in the garage to riding home on the rim, I gave it a try and came away disappointed, so quickly reverted back to good old inner tubes. Roll forward the years and I'll be honest, when Mavic started talking about road tubeless again I tried to avoid eye contact whenever the subject arose. I had my experience and I'd written road UST off, but times have changed and the original pioneers have carefully spent their time analysing the foibles that this system once faced. Reluctantly I agreed to give it another go, but would it live up to expectations? For me this means it's got to be easy to install and remove a tyre, super easy to pump up by hand (I don't have the luxury of an air compressor at the side of the road) and most of all IT HAS TO WORK! So I set it up on my EVO Disc back in October 2017 just before we went to do the recon of Stage 17 of the 2018 Tour de France, finishing up on the Col de Portet. Knowing that there was a bunch of gravel on this climb my plan was to hit it hard and to see if this road tubeless could really handle the beef. Can it? Find out now.